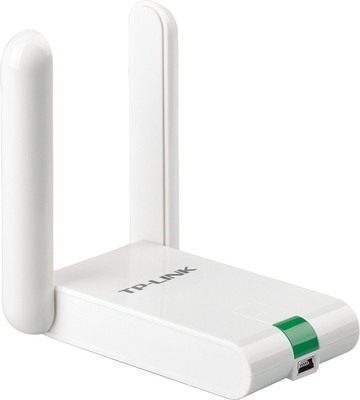 Here, I will be using TP-LINK TL-WN822Nv3 Wireless Adapter. 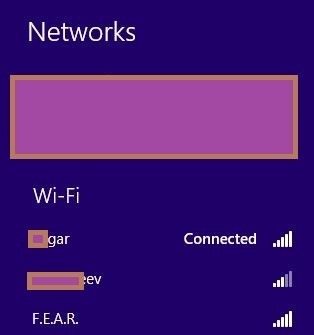 SSID is the name of hosted network. If an error like this appears: "Cannot host network, device or resource busy...." Inform me in the Comments section. Then Network and Sharing Center. At the left side/pane, click on Change adapter settings. Press Windows Key + R, type devmgmt.msc in the Run dialog box and hit Enter, this should open Device Manager. In the Device Manager window, expand Network adapters, from the list pick the microsoft virtual adapter, right click and select ENABLE. Then follow this guide again. I will use the first one's internet connection. 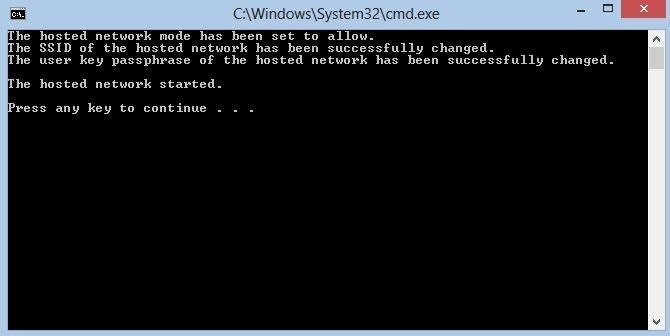 After SUCCESSFUL connection, get back to Network Connections window. 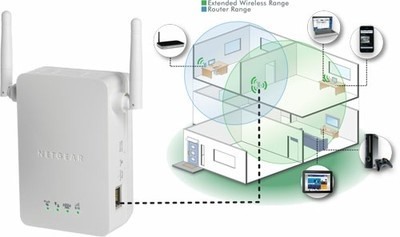 Right Click on the Wi-Fi connection, then select Properties. Go to sharing tab, then check the two check boxes. 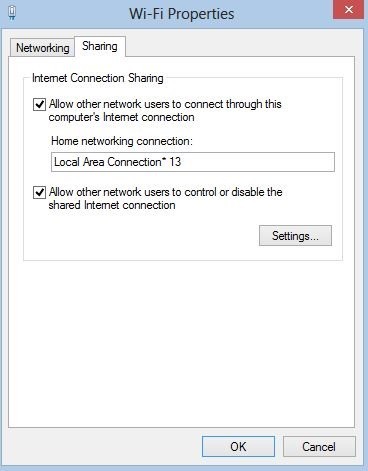 Choose Local Area Connection* 13 (or other) under the Home Networking Connection. You have successfully extended the range of the Hacked AP. There you go your new Wi-Fi! 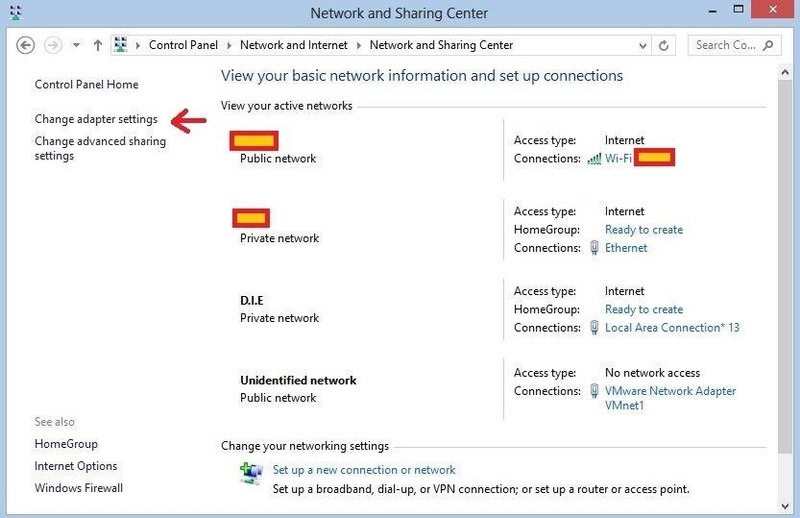 REMEMBER TO CONNECT TO YOUR HOSTED NETWORK (D.I.E.) 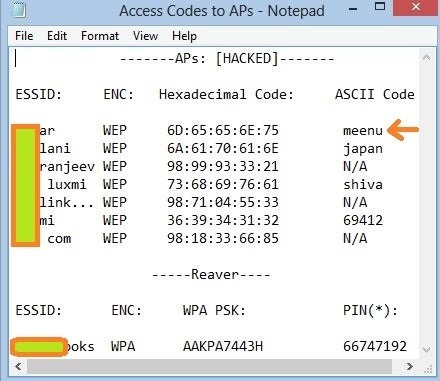 instead of connecting to hacked AP of-course. Also you will have to keep your PC on, you can change the settings of the wireless adapter so that it does not turn off when PC goes to SLEEP. Keep using your Neighbour's Wi-Fi for free, always, forever, no connection delays or timeouts. Keep your android connected to it. Use it as much as you can, it's yours. Nice post ....so how does this actually work and can I do this on Linux? Yes, it works on Linux but why would you wana do that? Edit: See the 1st picture in this guide. So bear with me here , what I'm getting is that the wireless adapter acts like an AP but its internet is accessed through the actual router? So its kinda like a rogue AP. However, this guide doesn't tell how to hack etc. Instead it tells what to do after hacking an AP, actually, how to efficiently exploit it. i am genuinely waiting for your reply .